Today will likely be a class and WOD that you’ll remember for quite some time, as today we will embark on our first HERO WOD!!! 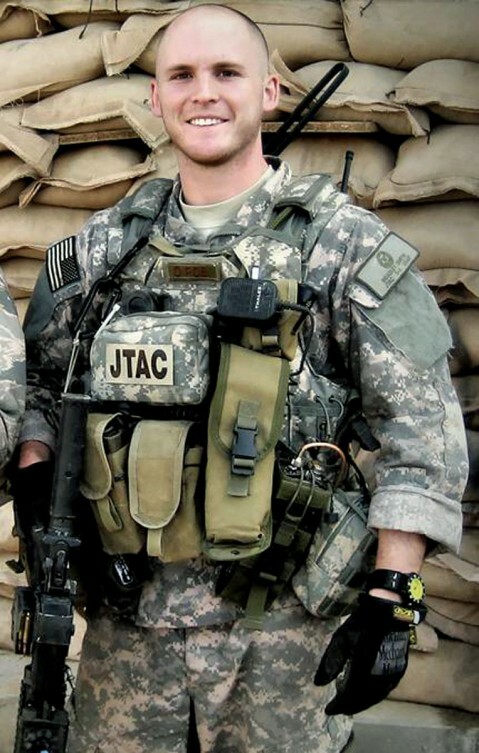 Hero WOD’s are a popular and very important component of the CrossFit community; they are named after a fallen hero (military veterans, law enforcement officers, firefighters, etc.) and meant to serve as a tribute to that hero and to those that they have left behind. Furthermore, many of the hero WOD’s are known to be some of the most difficult workouts out there. This gives us within the community a small taste of pain and sacrifice to better remember and pay tribute to the fallen.